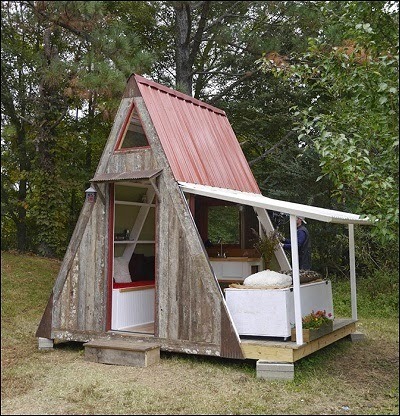 WikiHouse describes itself as an "open source construction system. A design commons for high-performance, low-energy homes that can be customised, printed and self-assembled. We are collaborating to put design tools and knowledge into the hands of everyone." 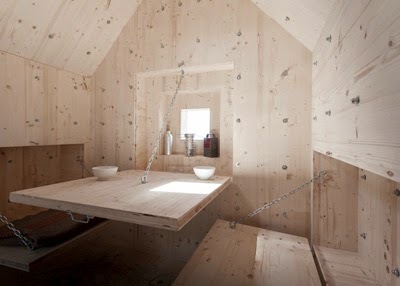 Inspired by a story by Charles-Ferdinand Ramuz, Antoine by Bureau A is a wooden cabin built inside a fake concrete rock, an alpine shelter, which they says is "a precarious 'Existenzminimum' somewhat subversive in its use where one can freely enter and hide. 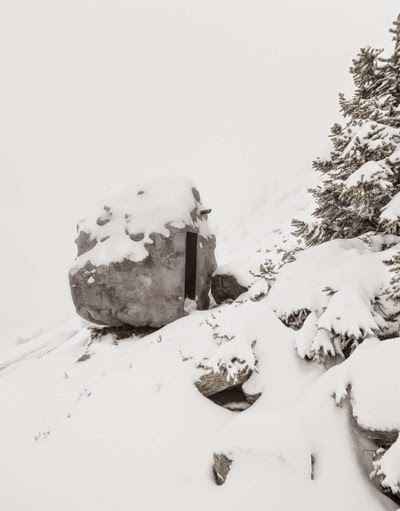 It contains the very basic architectural elements - fire place, bed, table, stool, window - but demands to the visitor some risk taking as the rock hangs literally on the rock fall field." 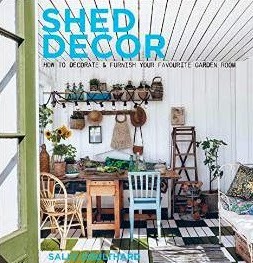 A book to look out for in February next year, Shed Decor by Sally Coulthard (author of the excellent Shed Chic) promises to be an "inspirational guide to decorating and furnishing outdoor rooms and garden sheds" which will help us design, decorate and equip your shedworking space. 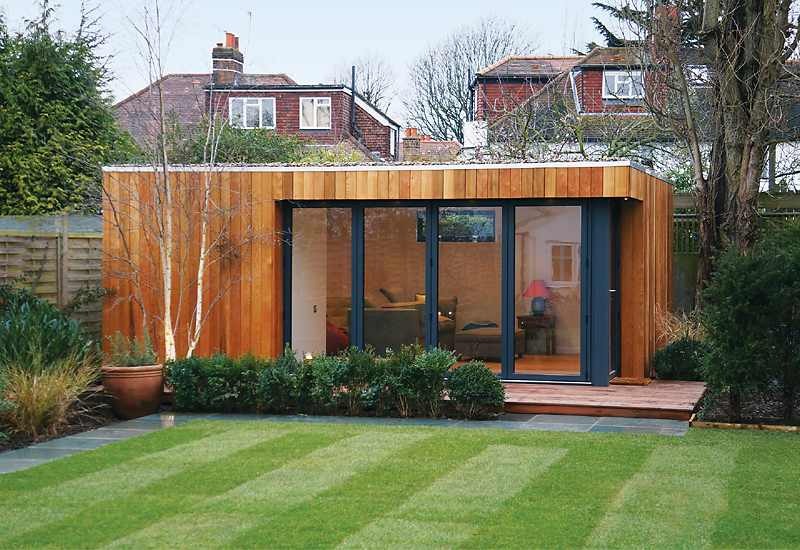 According to Sally: "These important outdoor rooms deserve as much thought as any living space within the house." The 'interior shedworking' folder is getting fatter and fatter. The latest addition is Hush by Freyja Sewell. 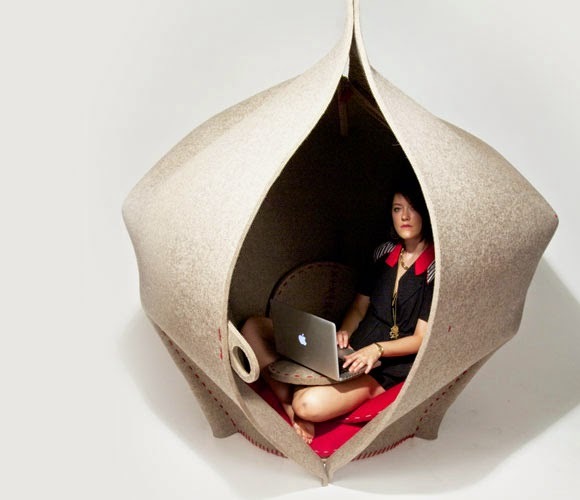 The shell is cut from a piece of 10mm industrial wool felt and internal padding is made from recycled wool fibres, the by-product of the carpet industry. "Wool is naturally flame retardant, breathable, durable and elastic," shes says. "It is also multi-climatic, meaning it is warm when the environment is cold and cool when it’s warm. It is of course biodegradable and so won’t clog up landfill after disposal. It is produced sustainably from animals out in the open, with each sheep producing a new fleece each year." 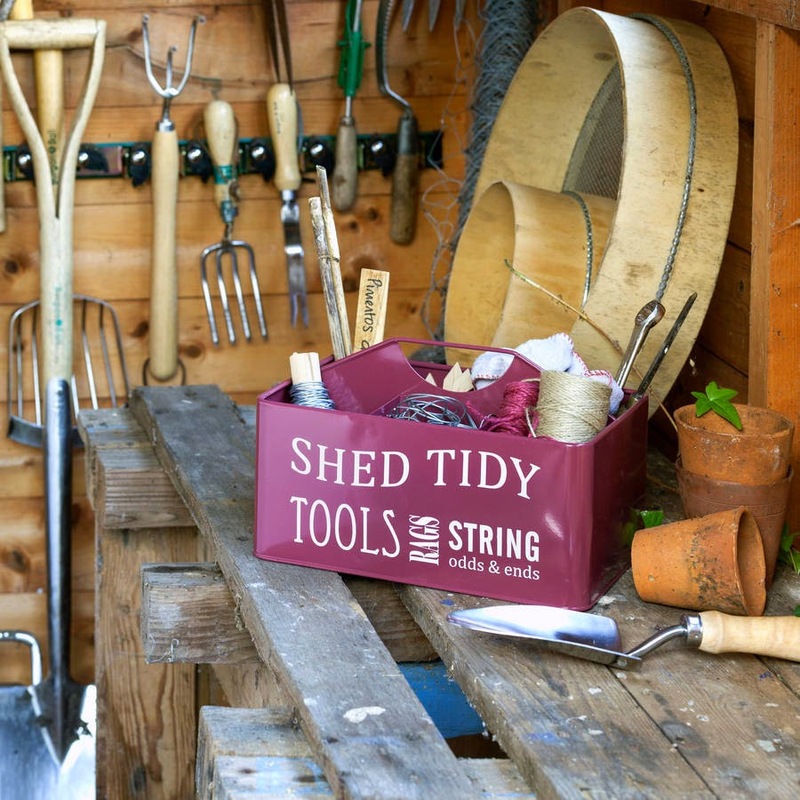 Will 2015 be the year you start your own shedworking business? 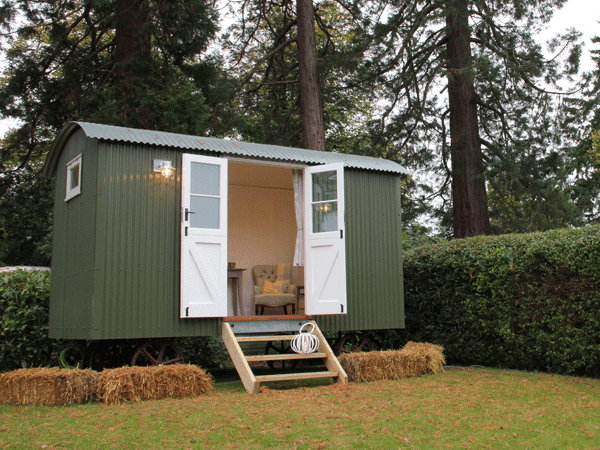 If you haven't done so already, the latest report suggests that many of you will be taking the leap next year and starting a business from your garden office. New research carried out by Angels Den UK’s largest 'business angel' network [disclaimer: its founders are friends of the Shedworking staff] reveals that more than one in ten people have put ‘starting my own business’ on their New Year’s resolutions list for 2015. Although getting fitter, drinking less and losing weight unsurprisingly top the poll of nearly 2,000 people, 18 per cent said they were looking for a new job or a career change, and 11 per cent that they were planning to start their own business. Of these, three quarters said that their plan was still at the 'just an idea' stage, but the other quarter had already begun the process of setting it up, such as obtaining a website domain name. 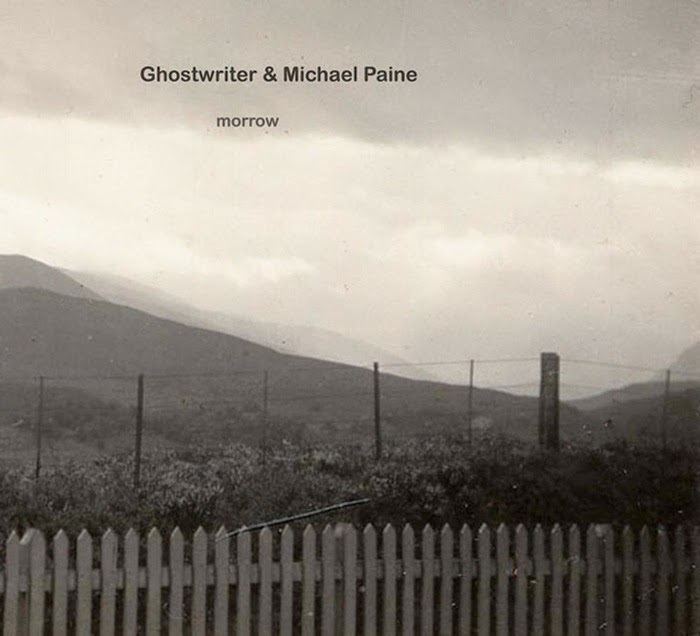 Mark says the album references the mid-20th century British writer Phyllis Paul and shares with her novels an interest in the ambiguous territory between natural and supernatural. "Deploying piano, electric and acoustic guitar, flute, percussion, glockenspiel and organ with musique concrète textures and found sounds, we create a cryptic English pastoral noir, drawing variously on folk, evangelical hymns, jazz, Debussy and Maurice Deebank," he says. Over in Oregon, Michael Garnier, 66, the owner of the Out'n'About Treehouse Treesort, estimates that demand for parts from his mail-order treehouse supply business has doubled since 2013. "I've been selling parts for years but in the past year it's really exploded," he says. 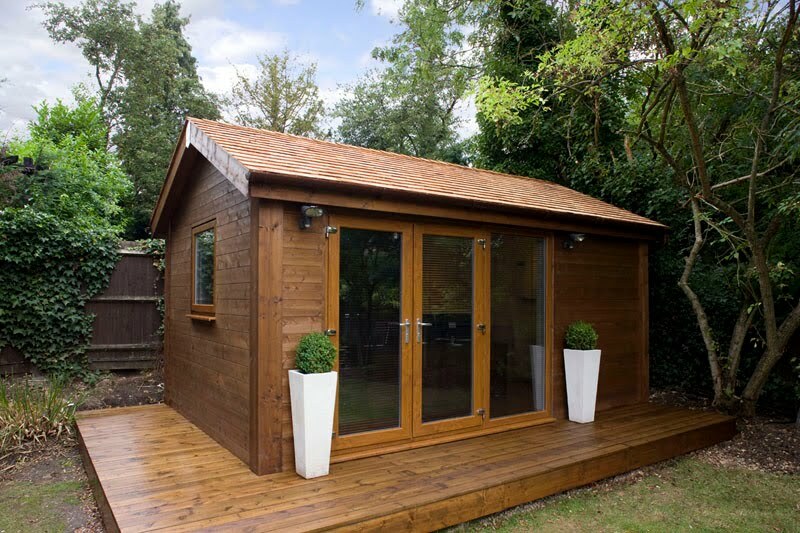 After queries about heating and insulation, how to theme your garden office space is probably the most common issue raised by readers. 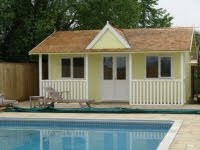 Green Studios recently replaced an old swimming pool outhouse, with the new studio above which features a home cinema, pool changing facility, and a golf simulator. 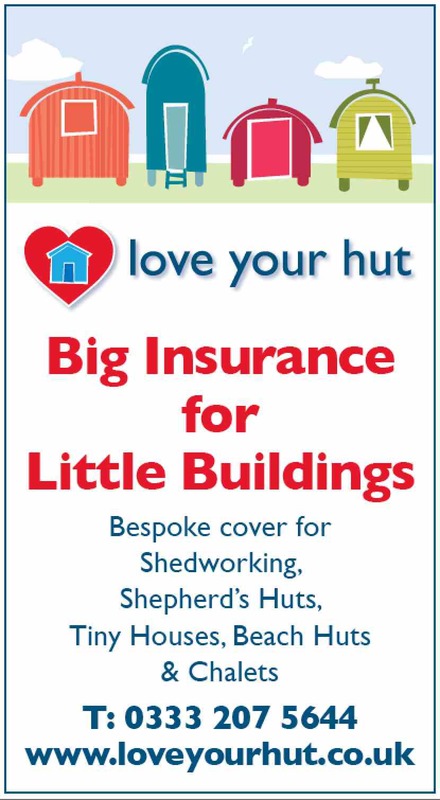 Just over eight out of 10 of the UK’s small businesses - those with under 10 employees - now use their home as a workplace, according to research from Lloyds Bank Insurance. Its Big Issues for Small Businesses report shows that just over half of all microbusinesses are run from home. More than three quarters of these homeworkers have made significant changes to their property to make it 'work ready' - the average cost of adapting homes for working life is £1,392, with the most popular change being a room-to-office conversion (carried out by 42 per cent). 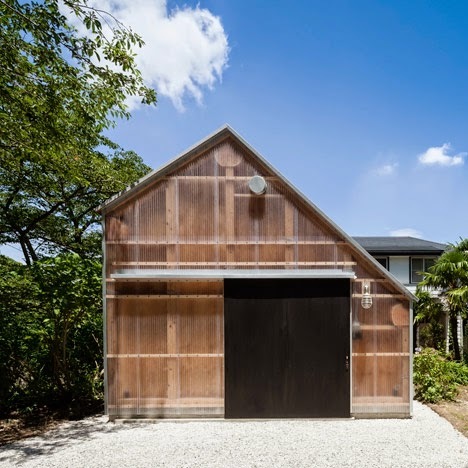 While the living room is the most popular spot within the home to work (41 per cent said they worked here), closely followed by the dining room and kitchen, a whopping 13 per cent also went to work in their garden office or garage. Being able to work from home is the main driver for almost half of those who have taken this work path, while three quarters say they simply enjoy working from home and feel it provides greater flexibility. Two thirds also argue that it makes better financial sense, while 57 per cent say it actually improves productivity. Indeed, the main drawback according to more than a third of those questioned is working more than they would like and a similar figure admit they miss the sociable atmosphere of a traditional office. Around 36 per cent also say that their homes are messier since they started working from home. Other worries include somebody in the family deleting/losing a document (17 per cent), while 10 per cent admit damaging a work device by spilling a drink on it. It's National Freelancers Day today which is an appropriate moment to announce the appointment of David Morris MP as the UK’s first "self-employed ambassador" whose job it will be to represent the interests of freelancers throughout the UK. "As a self-employed businessman myself for nearly 30 years before I came into Parliament I know only too well how Government’s policy effects those who are self-employed," he said. "I believe our self-employed and small businessmen are the lifeblood for the economic recovery and believe that stripping back the burden of red tape and taxation will allow freelancers to flourish." 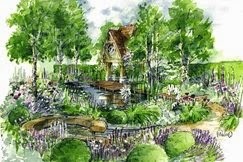 The RHS has given an early sheds-up on the designs for the 2015 Chelsea Flower Show. Probably the most promising looking is from friend of Shedworking Jo Thompson who is putting together the M&G Garden called The Retreat, pictured above. 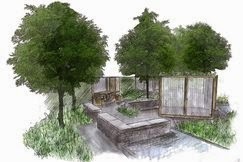 It will feature a "sturdy double-storey oak-framed building" surrounded by Betula nigra, Acer japonica ‘Vitifolium’ and Robinia and a natural dipping pool. Harry and David Rich's Cloudy Bay Garden also looks promising as it includes a moveable shack in the middle of the garden. 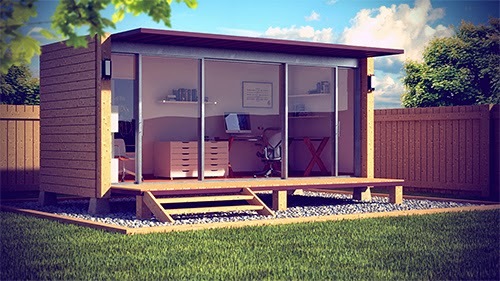 How much value does a garden office add to your property? This is probably in the top five of questions asked of the Shedworking staff. There are no hard and fast figures on this, but a new survey of independent estate agents about which home improvements provide most added value gives a few indications. 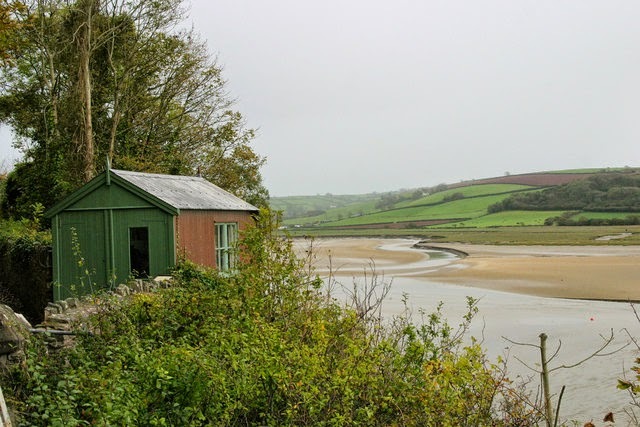 is that a judicial review of the planners' decision to green light the scheme - which would see a 45m turbine across the estuary from the Boathouse - has now been granted. According to Wales Online, "Opponents say the turbine will blight a view that has attracted international tourists and Dylan fans for decades." A final decision will now be made in early 2015. I can remember the first time I came across the term 'shoffice' about seven years ago thinking it was a marvellous description of a shedworking structure. 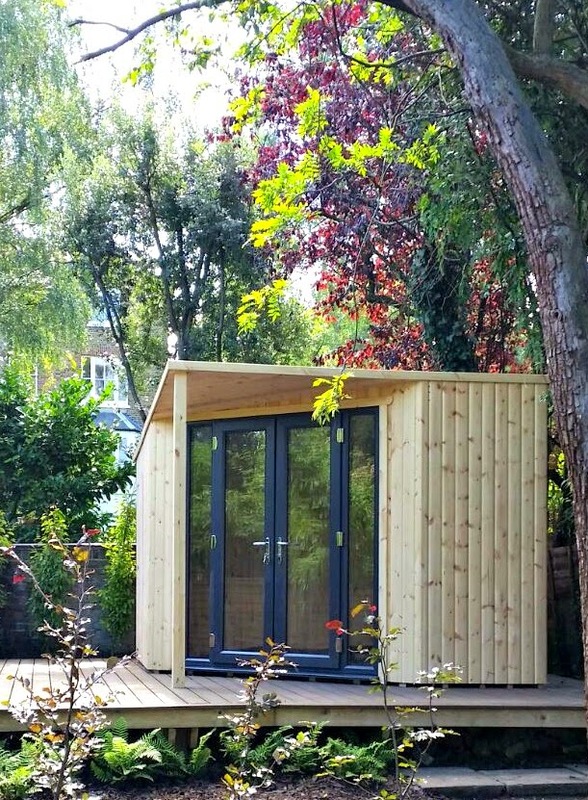 Louise Jones from Arctic Cabins is also a fan and sent in a recent example of a shoffice built and fitted for a customer in the back garden of a Victorian terraced house in London. 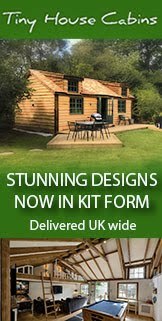 "As we manufacture all our cabins from scratch at our Derbyshire factory we are able to build all our buildings to exactly meet customer requirements," she says. 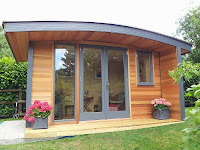 "This year several customers have wanted an office and a shed so we have combined the two into The ShOffice. 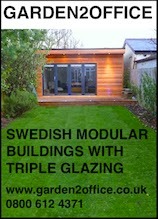 The ShOffice isn’t a shed or an office but a combination of both, a partitioned garden building. 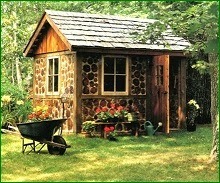 The back section is a shed, not insulated but with its own door and windows. 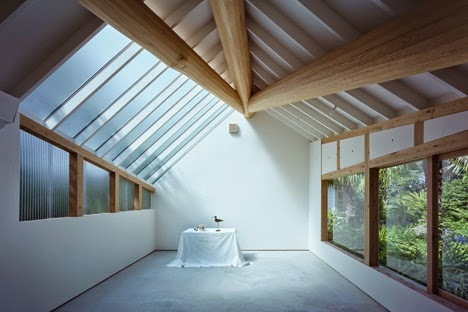 The front is an insulated office with doubleglazed windows and doors and it is all kitted out with electrics and heating"
Quite a large shedworking space, designed by FT architects in Japan (who call it 'Light Shed') with a timber frame covered in sheets of translucent corrugated plastic. 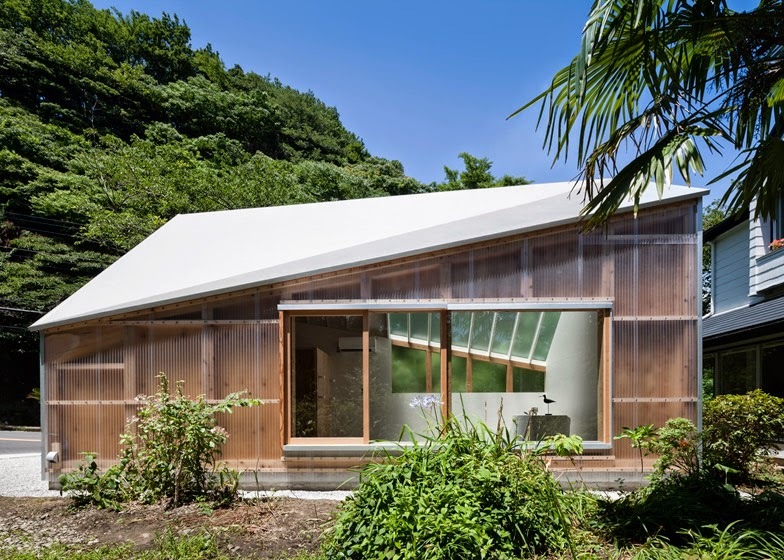 The 33sqm garden office, which also has a lavatory, is in the back garden of a photographer's house in Kanagawa, Japan. 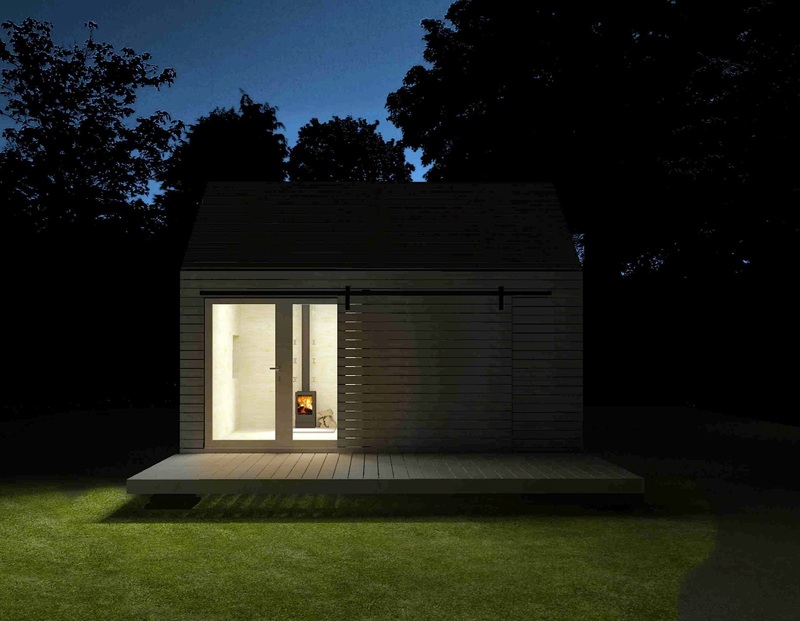 We're always keen to hear from readers who blog about their shedlike builds, so naturally it was a pleasure to hear from Devon-based Mark Lawrence of Salamander Stoves who is building his own 'bunkie' and chronicling it at Amazing Small Spaces. 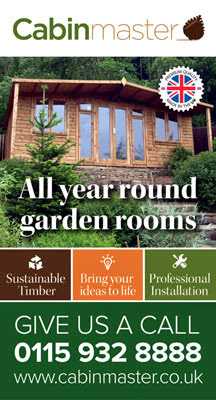 It's well worth a read, especially for an upcoming section on how to install stove. It's good to see highranking politicians interested in the world of garden offices so we were delighted that Chancellor of the Exchequer George Osborne and Minister for Women and Equalities Nicky Morgan visited Rotunda Living run by friend of shedworking, Gemma Roe. Their visit coincided with her announcement that the company will expand its workforce by a quarter and expects to double its revenues from last year (and follows them doubling their workforce over the last 18 months). 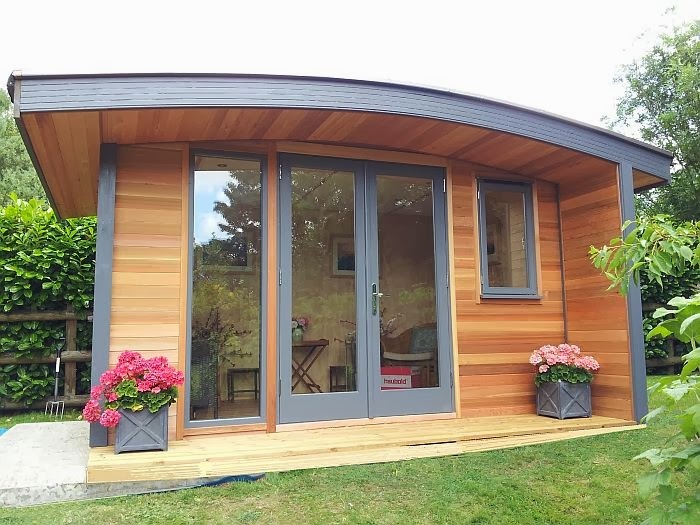 Rotunda Living received a start-up loan in 2013 to manufacture and construct timber round houses for garden offices, extensions, and holiday lodges. The company was launched in July 2012, two weeks after Gemma had her first child. 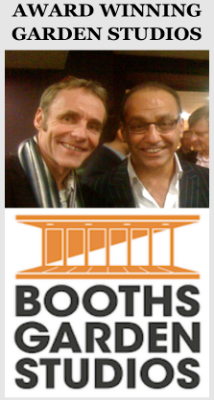 In 2013 the company received £7,700 from Start-Up Now. 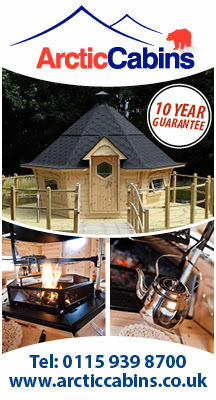 Rotunda Living was recently awarded a contract to build the country’s first completely round eco-classroom for a primary school in the East Midlands. They also recently sold their first complete home. The company is now drawing up plans to expand overseas. George Osborne said: "I was very pleased to visit Rotunda, a brilliant British start-up to see their innovative products and hear about their plans to expand into new markets." 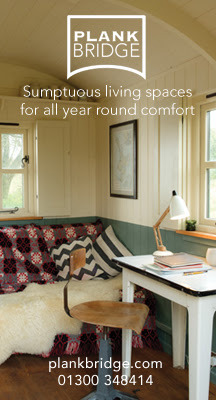 Apologies for a second post on a new report in as many days, but this one is also interesting for shedworkers as The Human Spaces Report shows employees who work in environments with natural elements report a 13% higher level of wellbeing and are 8% more productive. 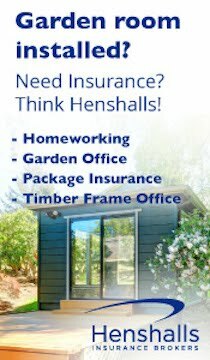 The survey of 3,600 employees in eight European countries (from flooring specialists Interface) indicates that 42% of office employees have no natural light in their working environment, over half don’t have access to any greenery in their working environment and 7% have no window in their workspace. In related news, The Stable Company has joined the Council for Learning Outside the Classroom which promotes learning opportunities outside the classroom. A growing number of UK adults are capitalising on technology and turning their passion for hobbies into part-time businesses, with the average hobby entrepreneur making £1,815 a year from their venture, says a new report. In total, 9% of UK adults say they already make money from a hobby, suggesting an economic contribution of around £8 billion to the UK economy. According to Visa Europe’s Everyone in Business report, which looks at the growth of micro-entrepreneurship, 56% of UK adults have a hobby or business idea that they believe could or do earn them extra income. Around half this group would like to pursue their hobby as a money-making venture in the future [Shedblog has an excellent post about people making amazing things in their sheds including Nicola from In The Shed, pictured above]. For the 9% who are already making money from their hobby, two key reasons stand out for their success: creative passion and freedom; and the role of technology which has made it easier to start a micro-business. A quarter state that they want to do something they are passionate about and that they like being their own boss. For 31% the development of technology, particularly the internet, e-commerce and online payments, is allowing potential entrepreneurs to set-up and run their business with more ease. In fact, more than half of people say that the use of Twitter or Facebook is as key to their sales as word of mouth. Everyone in Business reveals that the economic value of hobbies varies across the UK and between different activities. Hobby entrepreneurs in the design (£3,700 per year), photography (£2,400) and building and decorating (£2,300) fields are among those earning the most income from their micro-businesses. Scottish hobby-entrepreneurs are particularly adept at making money from their micro-business, claiming to earn over £3,800 a year on average. However would-be hobby entrepreneurs do identify a number of barriers to starting or building their business. Over 1 in 10 (12%) fear that they won’t understand the technology to make their business profitable, while 11% are unsure of how to handle setting up payments for their business. Kevin Jenkins added: “Accepting payments can be seen as a pain point for micro-businesses but it’s important to look at it in context. Accepting electronic payments opens up whole new markets for sellers, especially online. It’s a way to quickly scale and grow a business. 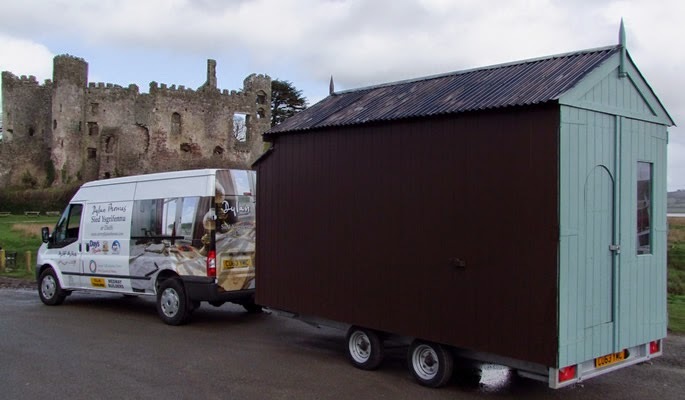 As we've mentioned before on Shedworking, a pop-up version of Dylan Thomas’ writing shed is on the road and this week it's in London for a week of celebrations of the writer's time in the capital. 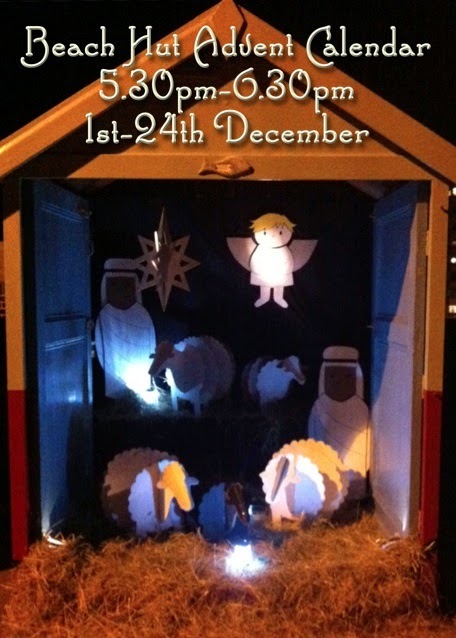 Events include A Shed of One's Own, a photographic celebration of shed at The Buildings Centre in Store Street, WC1E. The nicely recreated shed will also be there if you fancy a look around (there's a nice piece about its time in Leicester here). Shedworking factfans will also be interested to discover that while Thomas lived in a flat in Delancey Street in Camden, he wrote in a caravan which was parked at the end of the garden, a kind of trial garden office for his writing shed near the Boathouse in Laugharne (although he found the caravan a bit cold and damp apparently). It's not clear whether it's still in situ but it certainly was as recently as 1983 when a Blue Plaque was set up at the address. 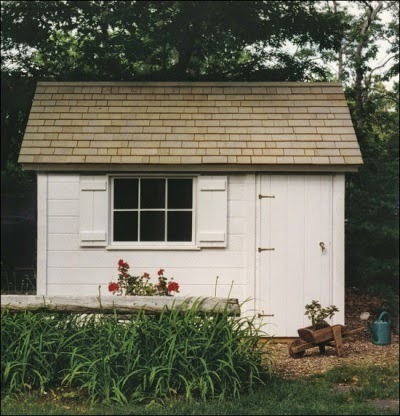 I've been chatting recently to Jeanie and David Stiles, known to many of you for their excellent shedlike designs and most recently their latest book Backyard Building which I can't recommend too strongly. 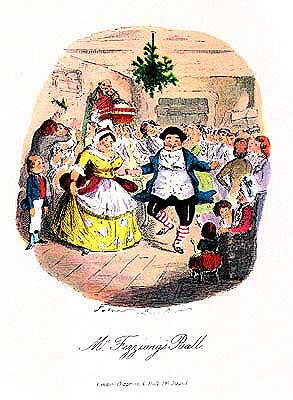 Here are some examples from it, above, described by the Stileses themselves.